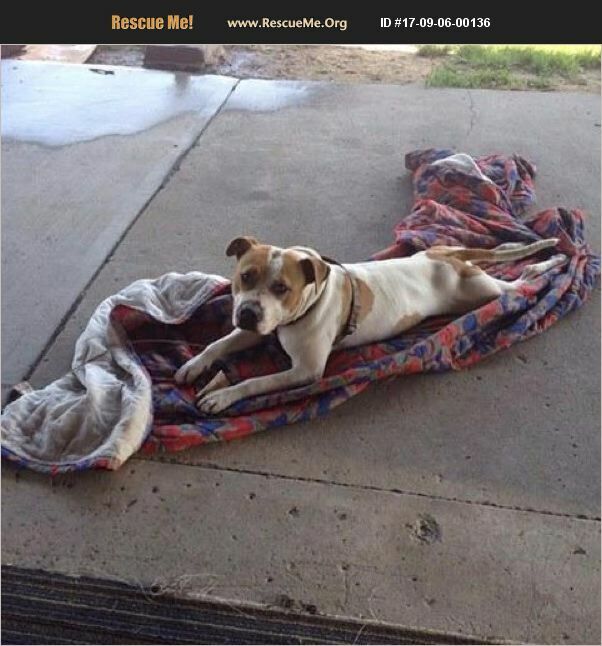 FINK 1-2 year old American Bulldog mix Male Fink is a young bully breed mix. He doesn't like cats at all and has a high prey drive. Fink is dog selective and gets along with some dogs after a proper introduction. He is active and loves to play. He loves people of all ages but would be best with older children due to his size. Fink is crate trained, housebroken, UTD on vaccines, neutered, and microchipped.